1971 cuda that I bought wrecked in 2014 when I was 14 years old. Put a front clip on it and have been racing it since. I am currently in the process of painting it. 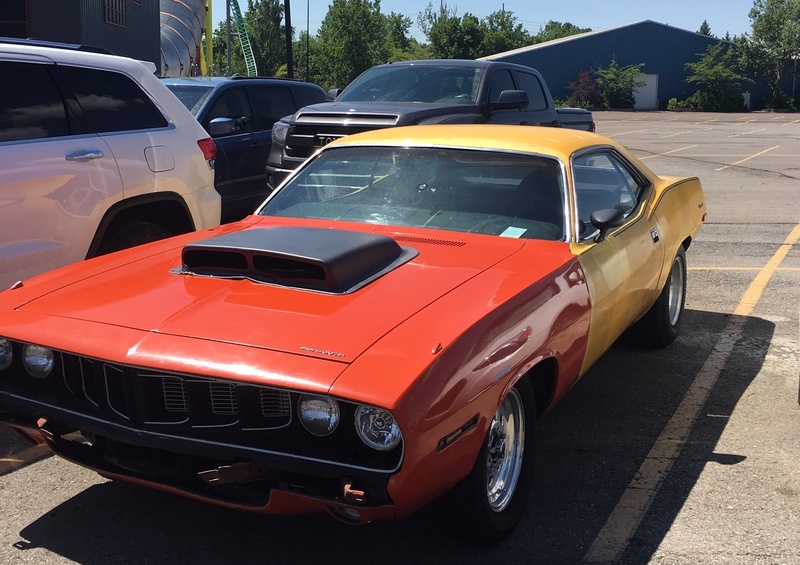 1971 Plymouth cuda 440 4 speed. Best time so far is 12.71 at 112mph.